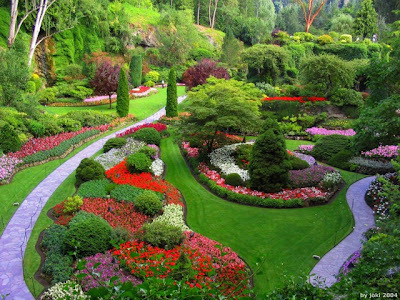 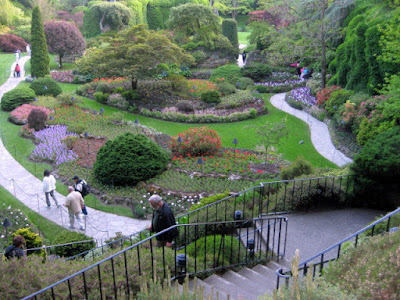 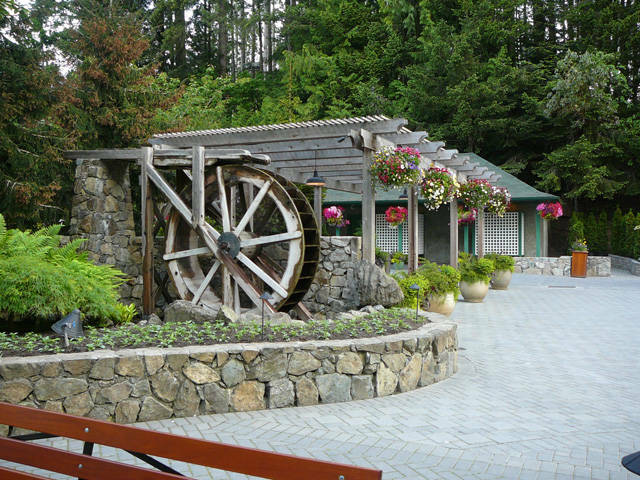 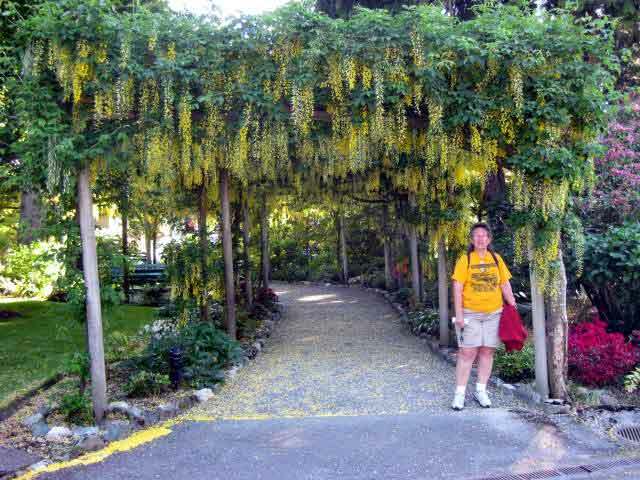 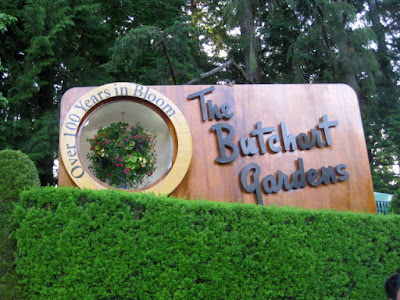 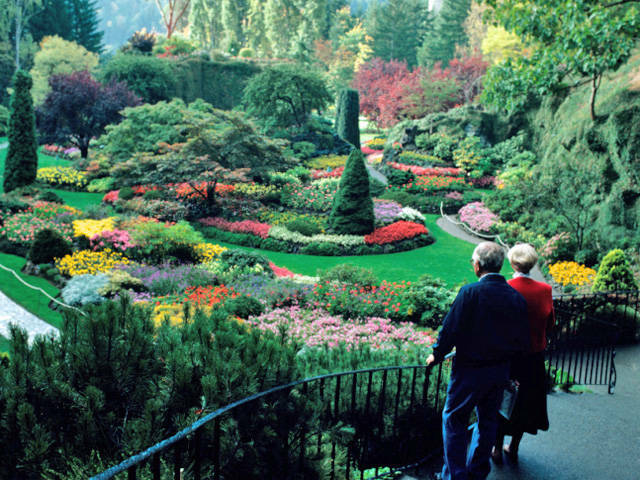 Spread over an area of 50 acres, the Butchart Gardens is placed close to Vancouver Island. 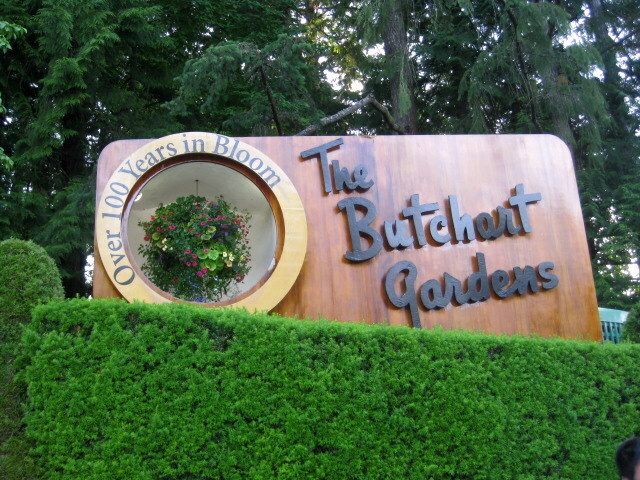 Theres never a dull season at Butchart Gardens, which keeps itself vibrating all throughout the year from the summers to the chilly winters. 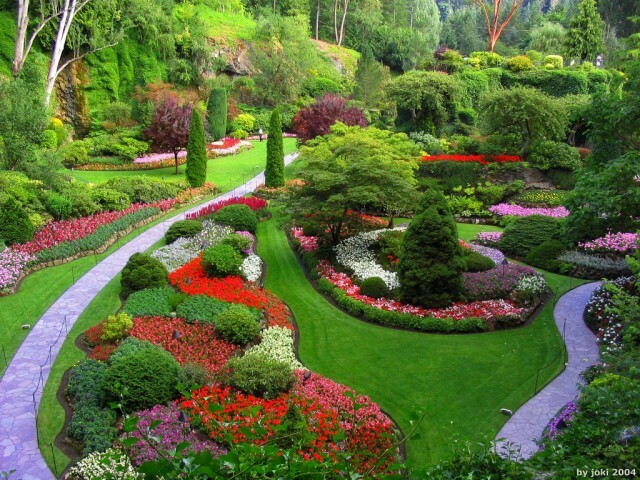 Train derailment in Kashmir injures dozens. Japanese Sewer System - Not a Space Station!